restaurant where the food was really traditional and delicious. dining experience positive for everyone there. 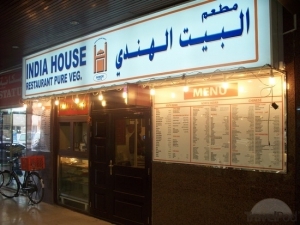 If you are ever in the Buffalo Grove area, please don’t hesitate to go to India House. You won’t regret it. Here are the times and prices of the restaurant. $15.00 a person for the buffet. The menu specifies the cost of the restaurant, otherwise.